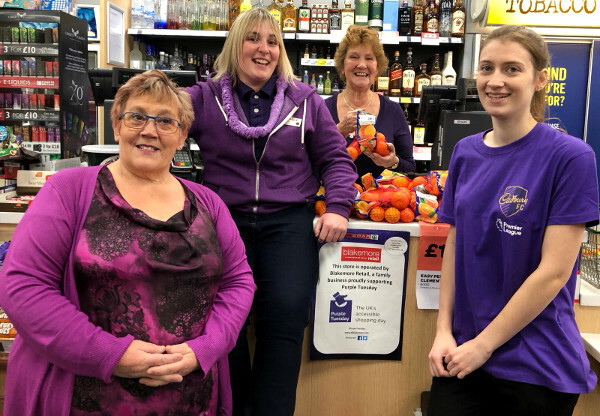 Blakemore Retail has been recognised with an award for its innovative disability e-learning training by the charity Purple. 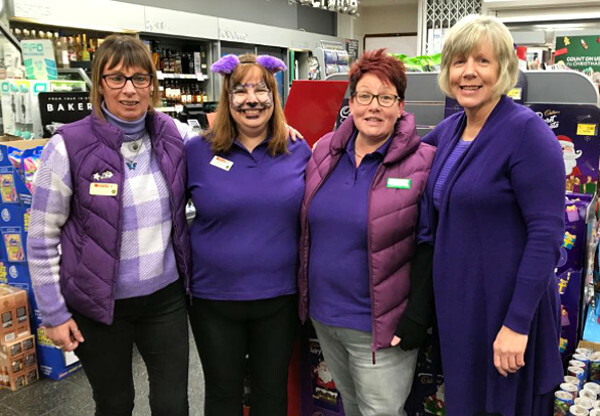 The business has been praised following the launch and rollout of its e-learning module in response to the UK’s first accessible shopping day, Purple Tuesday. 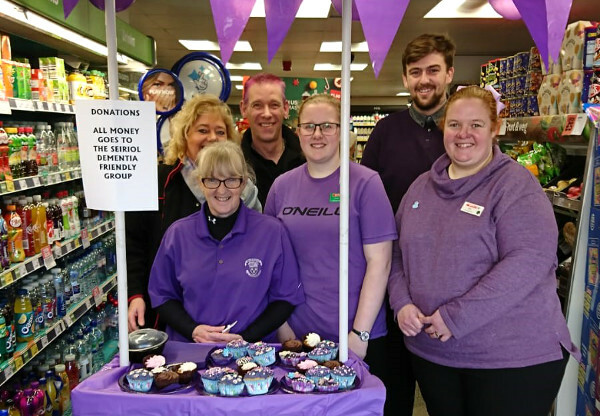 A total of 4,304 employees from across Blakemore Retail SPAR stores took part in disability awareness training in advance of Purple Tuesday on November 13th. 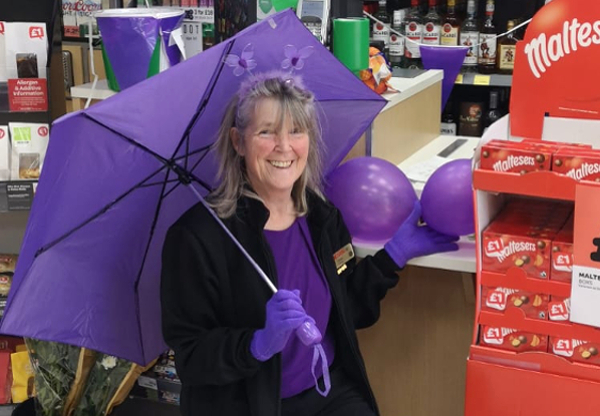 In addition to the online awareness training, colleagues hosted a variety of in-store purple-themed activities on the day. 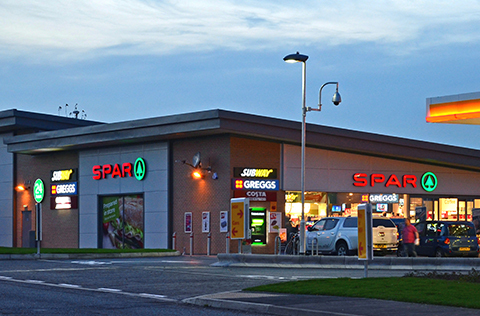 The online learning module promoted effective communication, how to create a positive customer experience as well as practical ways to ensure all stores are disability friendly. The module also raised awareness of hidden disabilities such as autism. The online awareness module forms part of a key strand of A.F. Blakemore’s Equality, Inclusion and Diversity (E.I.D.) 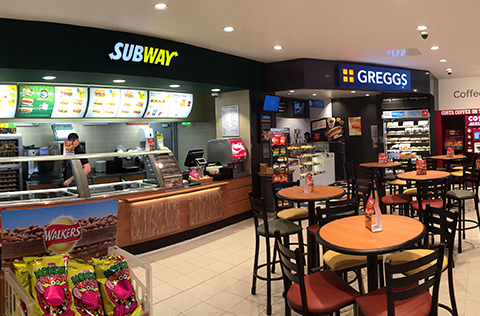 strategy to educate, promote and demonstrate the company’s commitment to E.I.D. and engage colleagues through effective communication. 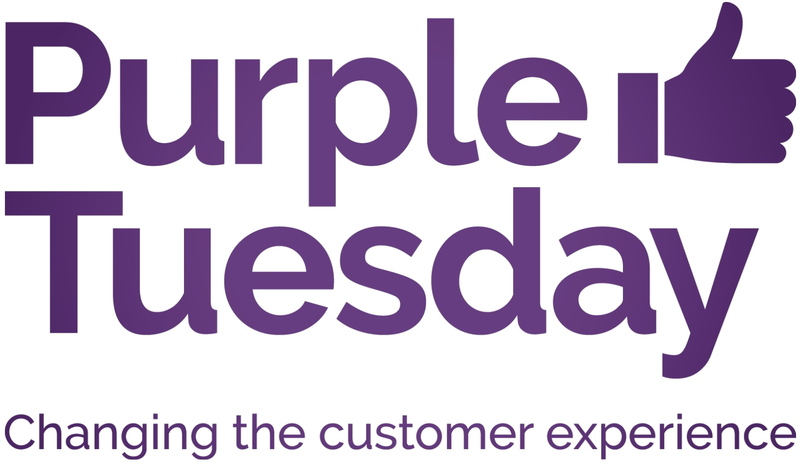 Purple Tuesday was the UK’s first accessible shopping day, established by disability organisation Purple, to recognise the importance and needs of disabled consumers, raise awareness of the value of the Purple Pound and promote inclusive shopping. 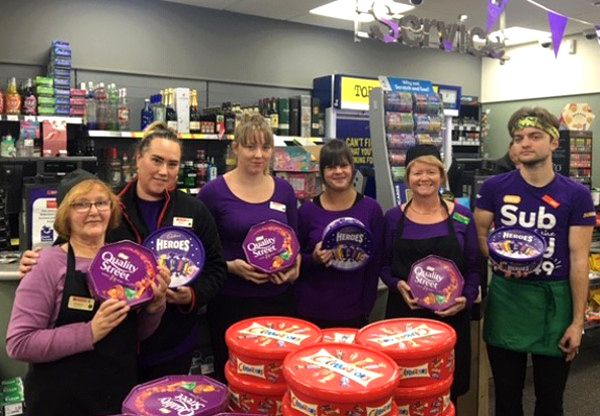 Blakemore Retail Training & Development Manager Kerry Hunt commented: “We are really proud of the way our Blakemore Retail SPAR store teams have got on board with Purple Tuesday and supported the e-learning module and in-store activity. 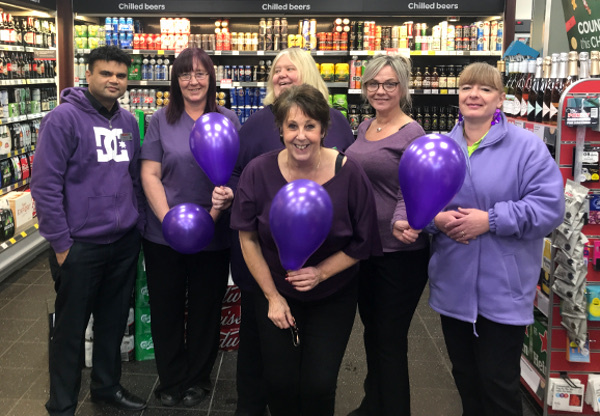 Mike Adams, CEO of Purple and creator of Purple Tuesday, said: “The work of Blakemore Retail is innovation at its best and reflects exactly what Purple Tuesday was about. "We are thrilled so many staff have engaged, which will build their confidence in providing a better customer experience for disabled people and their families.